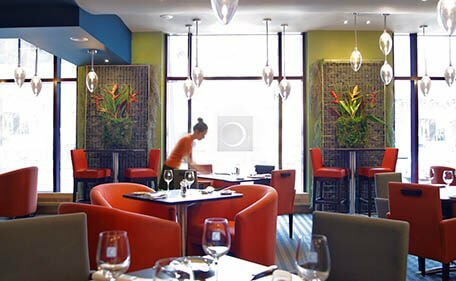 Enjoy Montreal in style at our best rates. All of our best rates can be found in our reservations system, and you can call toll free at 1-866-861-6112 to get our last minute web specials. 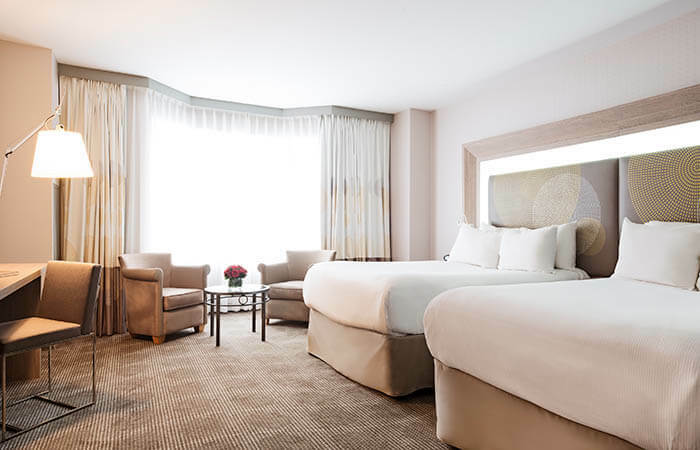 Book your room now for Osheaga festival on August 2, 3, 4, 2019 for a Superior room with 1 king size bed at $299+taxes CAD per night pre-paid non-refundable. Book by April 30, 2019. 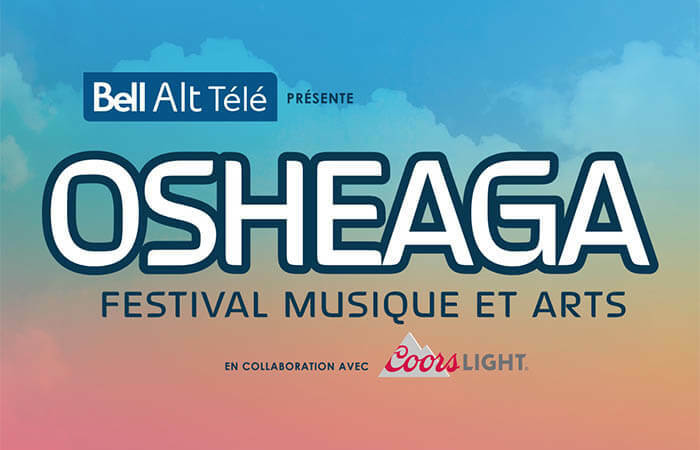 Call directly the hotel to make your reservation at 514-861-6000 and ask for Osheaga limited offer. Enjoy a discount of up to 20%! The longer you stay more you will enjoy our around-the-clock services... Everything is so much better at Novotel! * No cancellation charge applies prior to 18:00 (local time), up to 3 days prior to arrival. Beyond that time, the first night will be charged. * Surcharges apply for 3rd & 4th adults. * Accommodation and buffet breakfast are free for two children under the age of 16 staying in their parents' or grandparents' room and having breakfast as a family. * The first night's accommodation will be charged to client's credit card no later than 3 days prior to arrival. 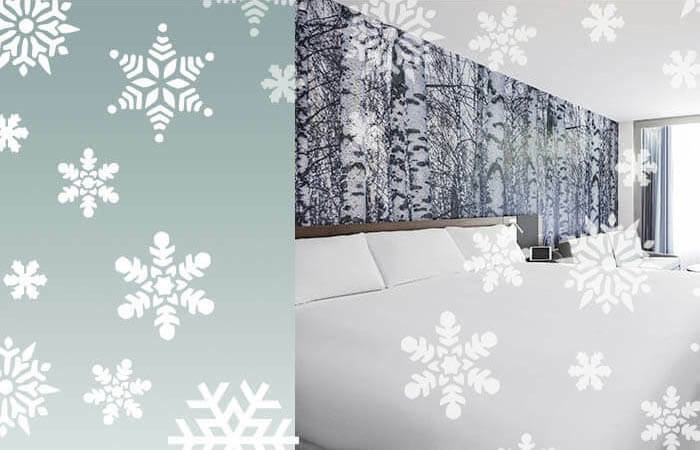 Novotel offers daily savings for CAA/AAA members. Benefit from a 10% discount off the rate of the day and more flexible sales conditions. Do you need more space for your family? Book a second room for your children at 50% off the price of your own room. Also, breakfast is free for kids under the age of 16 when the parents have breakfast in the restaurant. Enabling families to indulge in happy moments has always been a priority for Novotel. * Cannot be combined with any other offer, promotion or special rate. 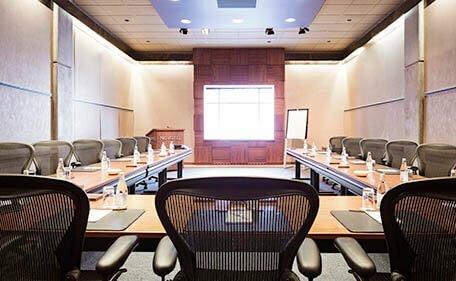 By always offering you more services, comfort and unique special offers with our strategic partners, the Novotel Montreal Centre makes your business and personal travel easier.